A live performance-experiment to launch the new record label multi.modal, founded by SPARC. The first multi.modal vinyl release Decoys sees sound artists Angus Carlyle and Mark Peter Wright collaborate to produce a 15-minute composition and a graphic score. This score, which deliberately withheld Wright and Carlyle’s intentions – hence the work’s title - was then interpreted by violinist Alison Blunt, pianist Claudia Molitor and trombonist Tullis Rennie, to form side B. At this launch concert, hosted at IKLECTIK, all collaborating artists from the new release will improvise live together, creating a one-off 'Side C', complimenting the A+B of the new record. Doors will be 7.30pm – music begins at 8.00pm. Pre-release copies of the new record will be on sale (release date Fri 16th Nov). 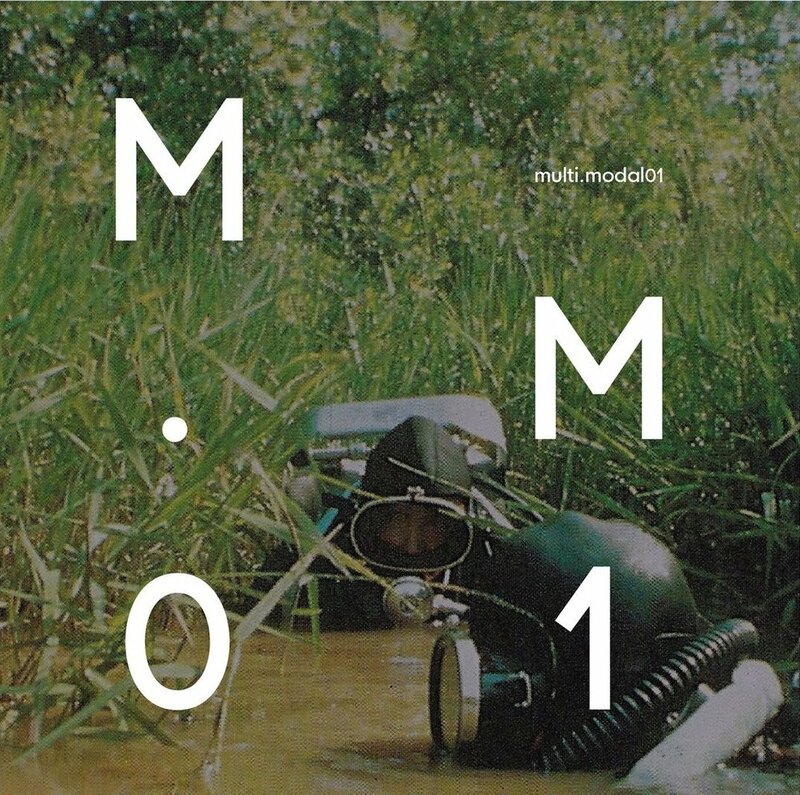 multi.modal is a new London based record label that muddies the borders between improvisation, field recording and composition. Each release on the label will triangulate these artistic spaces and reflect contemporary music practices, which tend to be collaborative and multimodal. multi.modal is curated by composers and artists Claudia Molitor and Tullis Rennie, based at SPARC (Sound Practice and Research @ City).